Need Menu Ideas & Recipes? for every, easy to make, recipe! 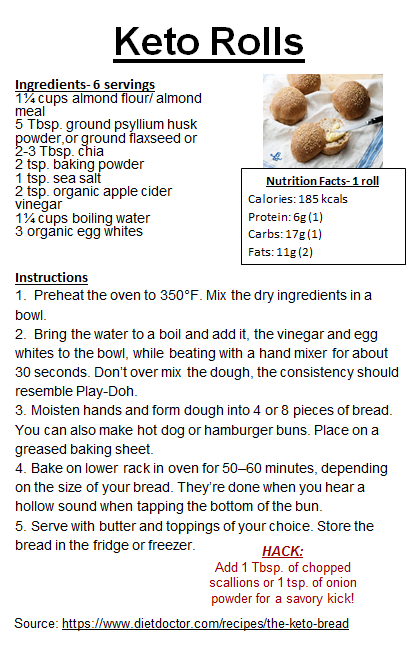 Check out a sample recipe below of delicious keto rolls you can feel good about!